Merry Christmas! I hope your holiday season is joyous, happy, and healthy! Newly engaged? Congratulations!! It’s no big surprise lots of couples seem to take the next step in making it official this time of year. I hope you’re over the moon excited and ready to plan the best day of your life! Check out this blog post I wrote around this time last year on the top 5 things to do when you get engaged to make the beginning of your wedding planning easier: You’re Engaged! Now What? 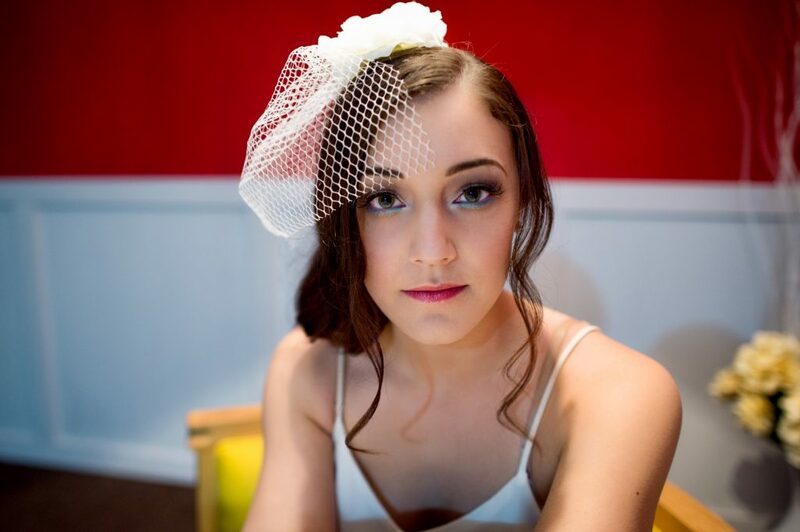 Previous Post: « When To Hire A Makeup Artist For Your Wedding!